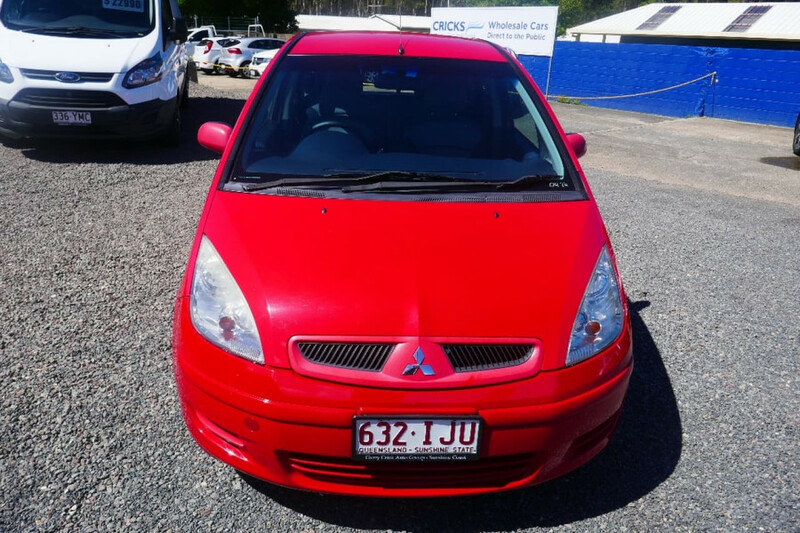 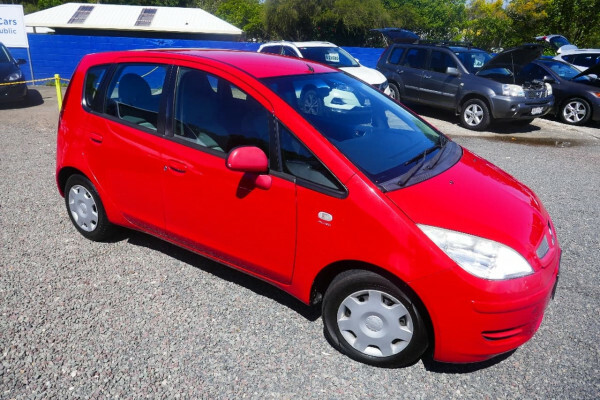 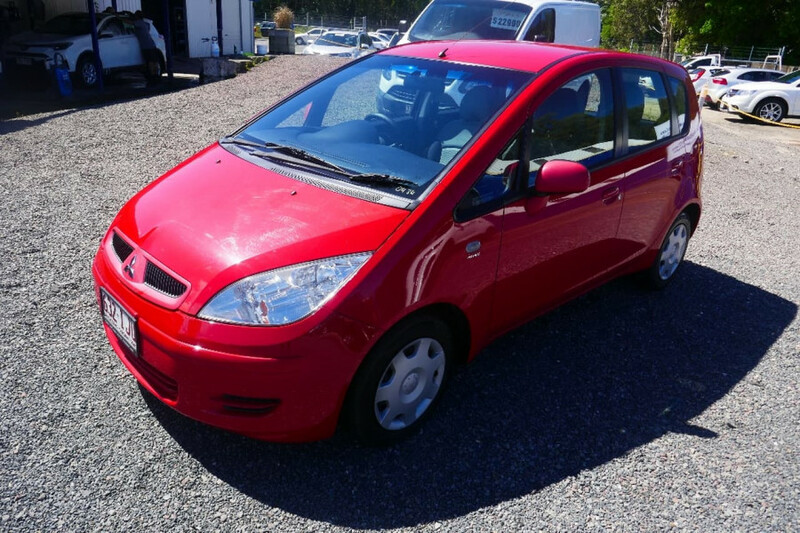 I'm interested in a Used 2004 Mitsubishi Colt Hatchback (stock #U41569). 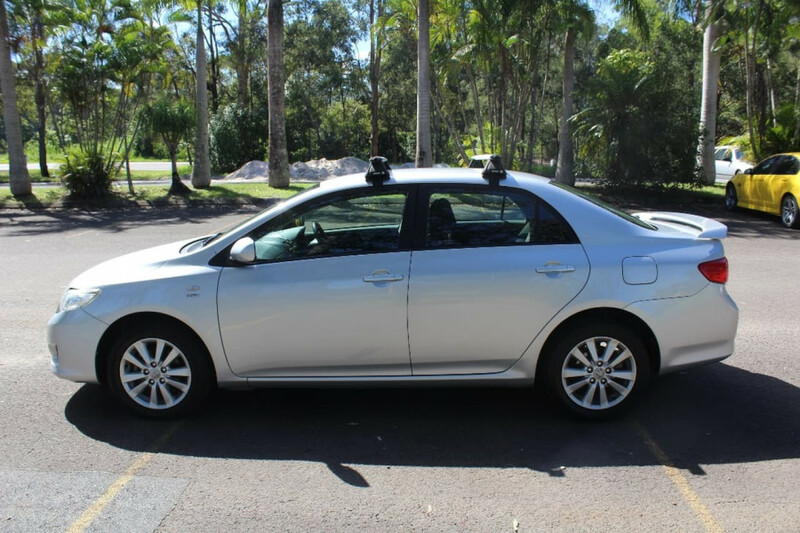 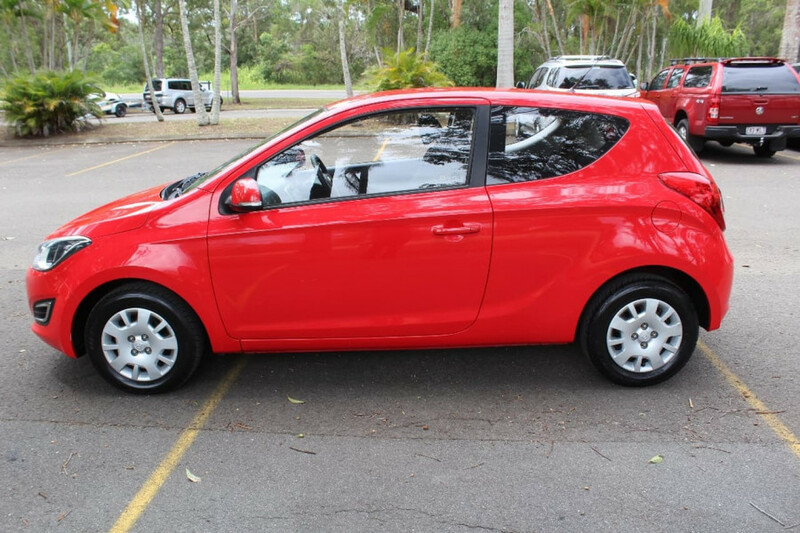 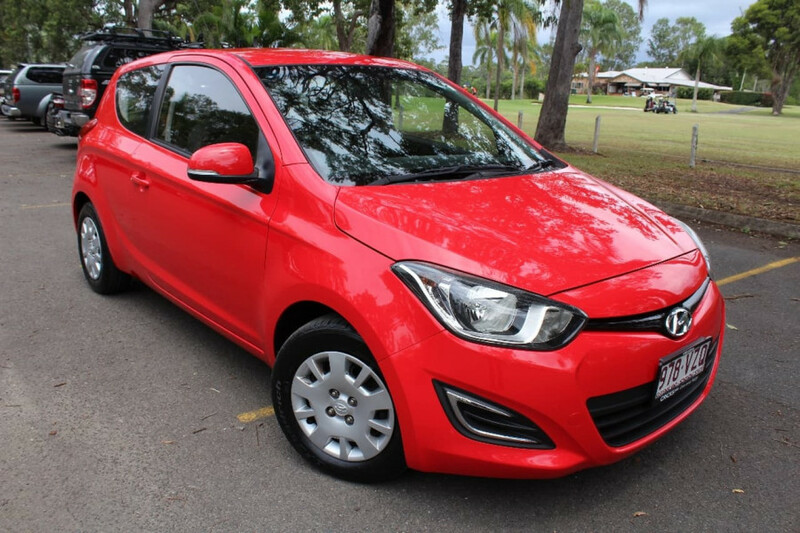 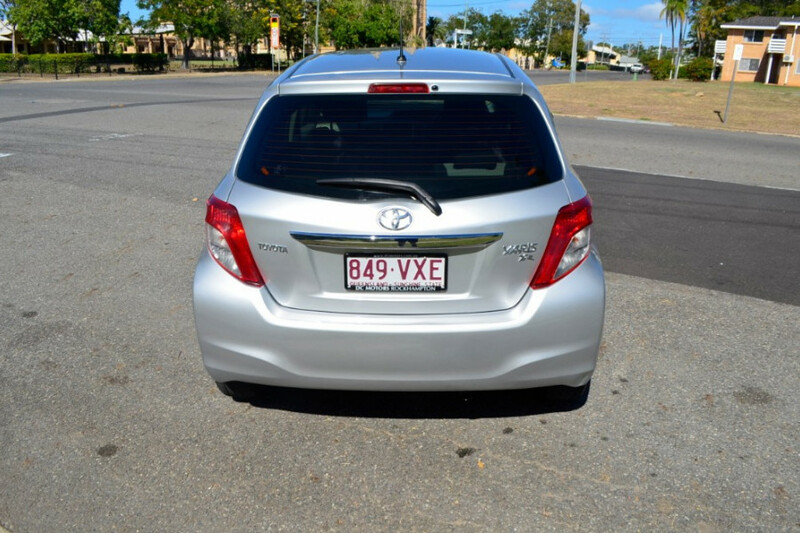 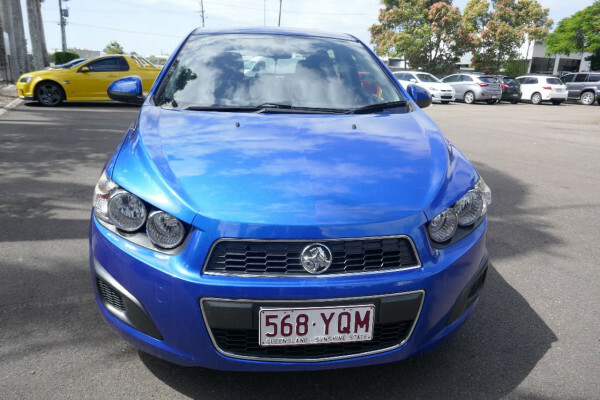 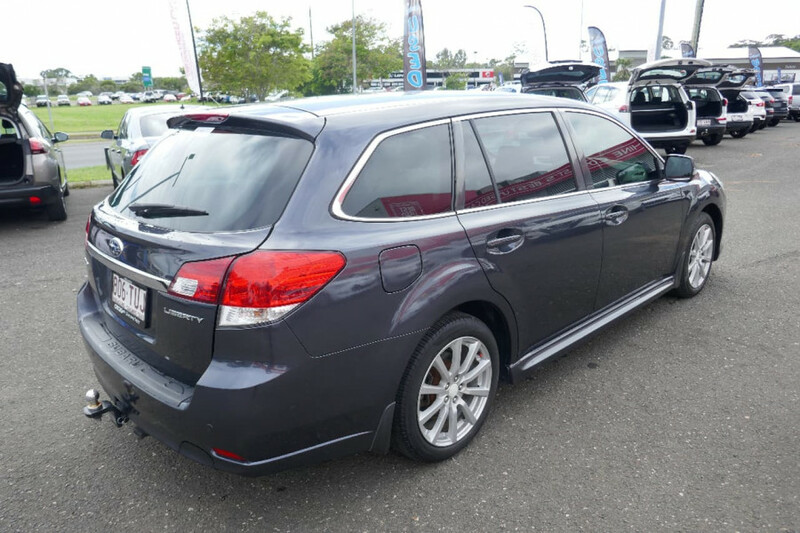 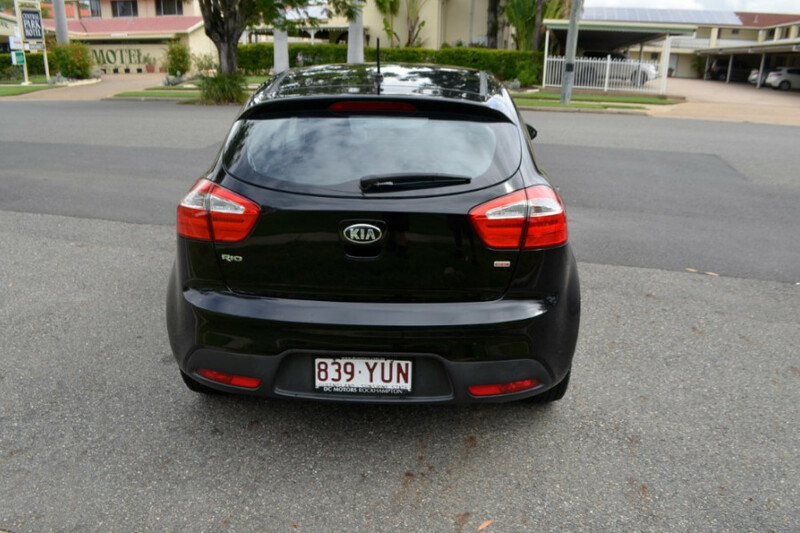 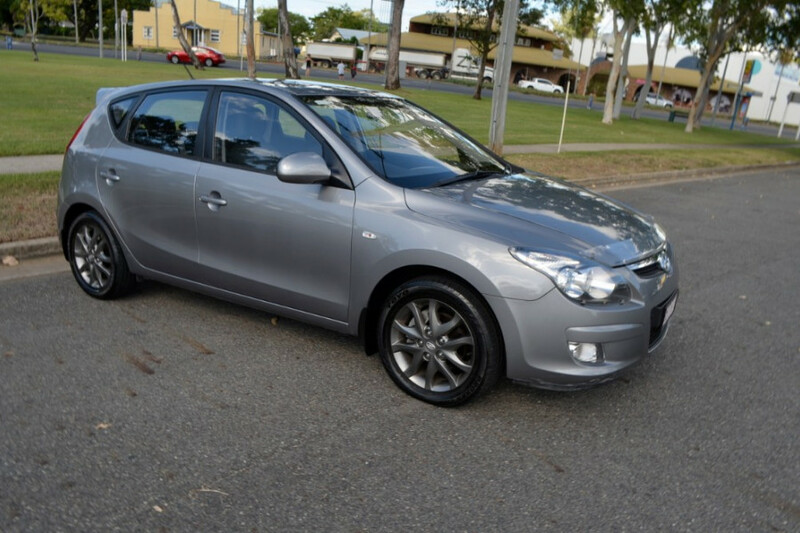 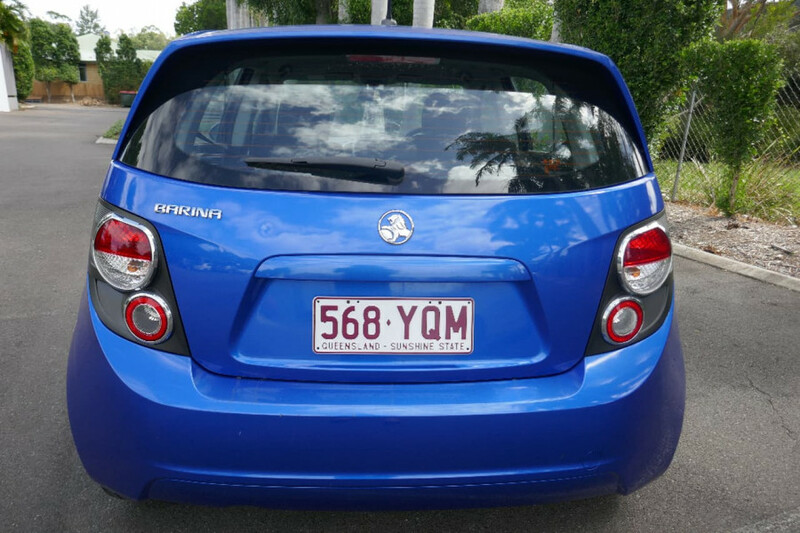 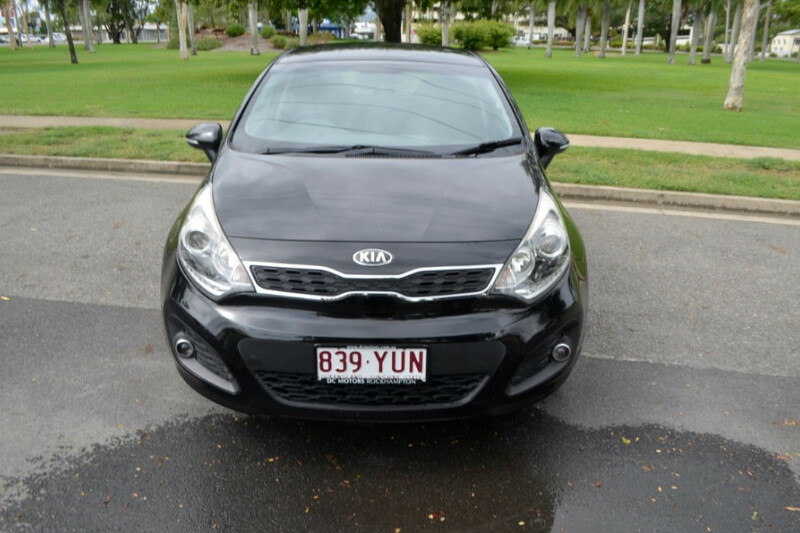 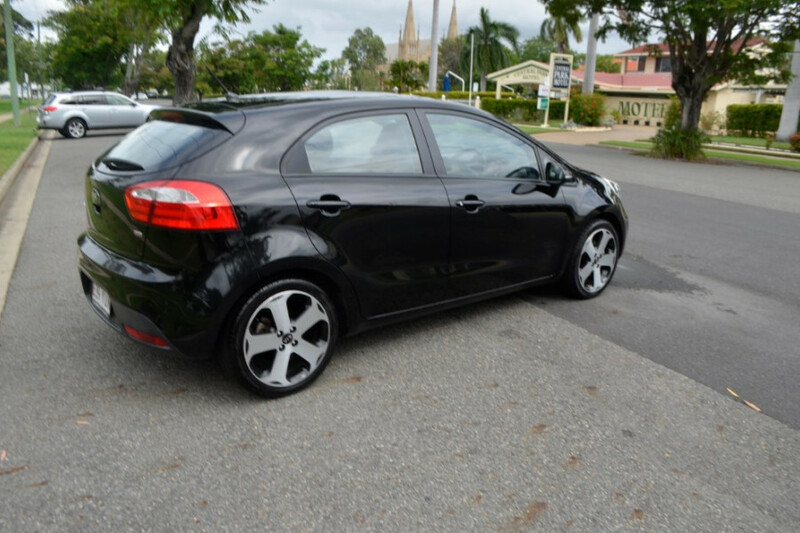 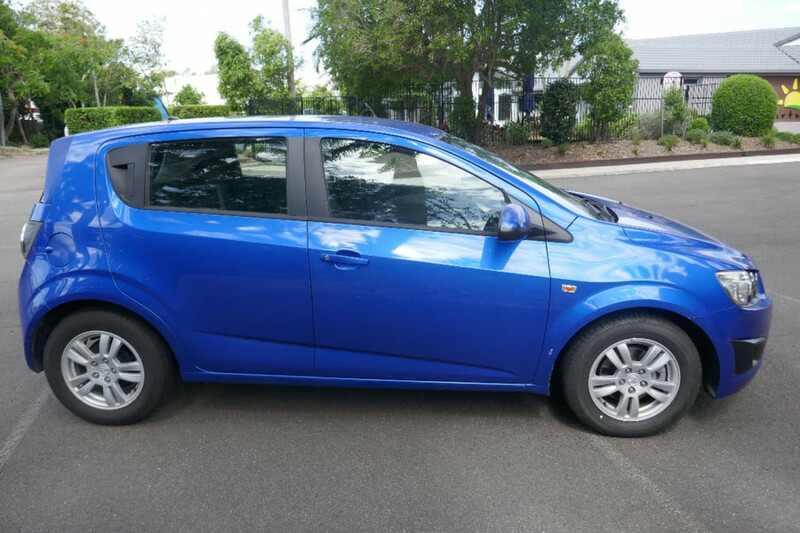 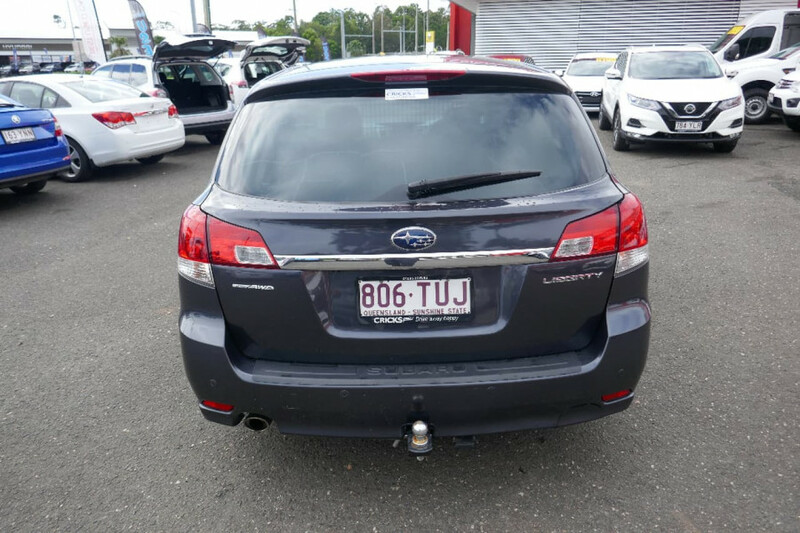 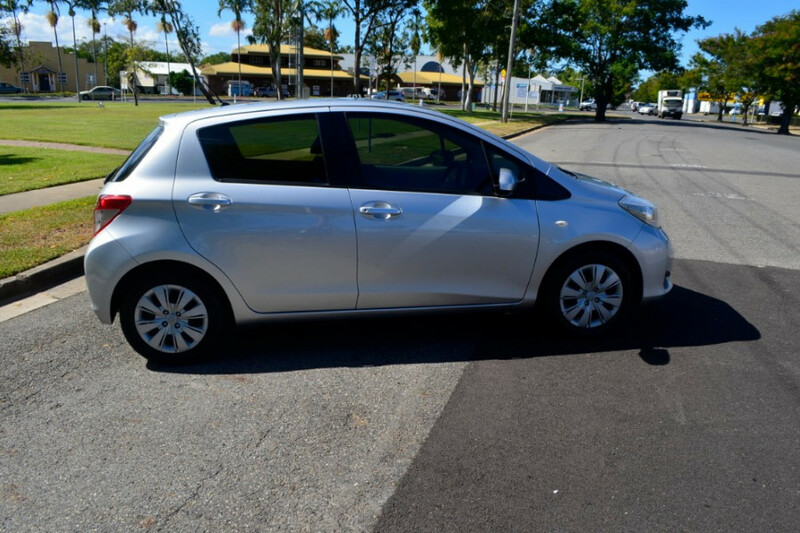 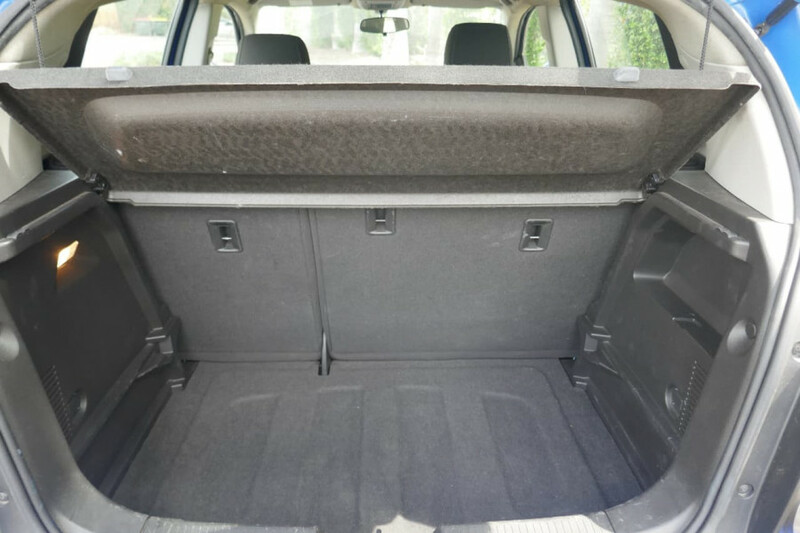 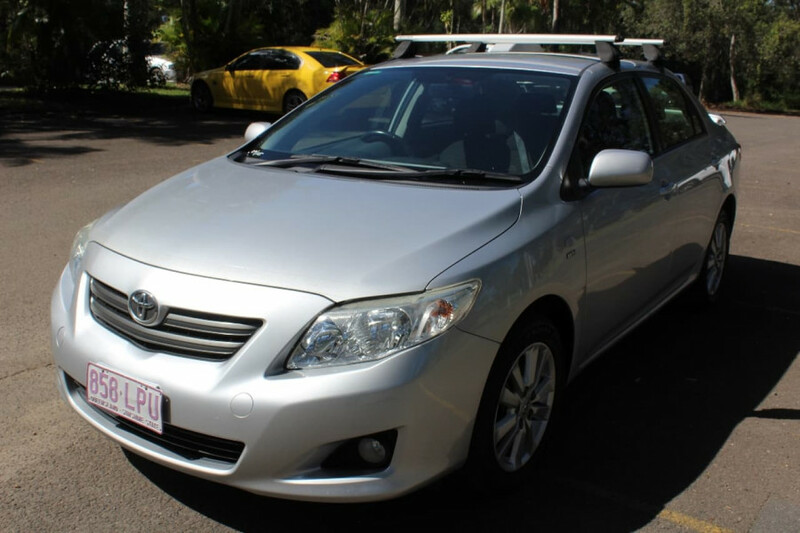 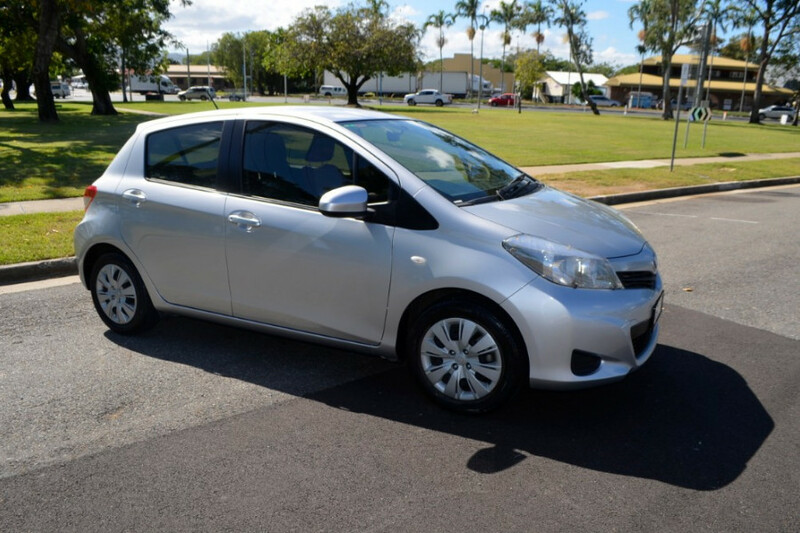 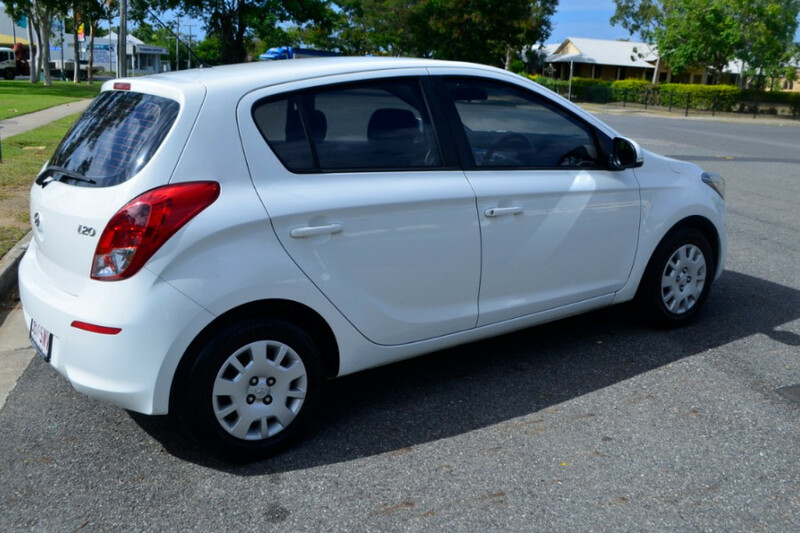 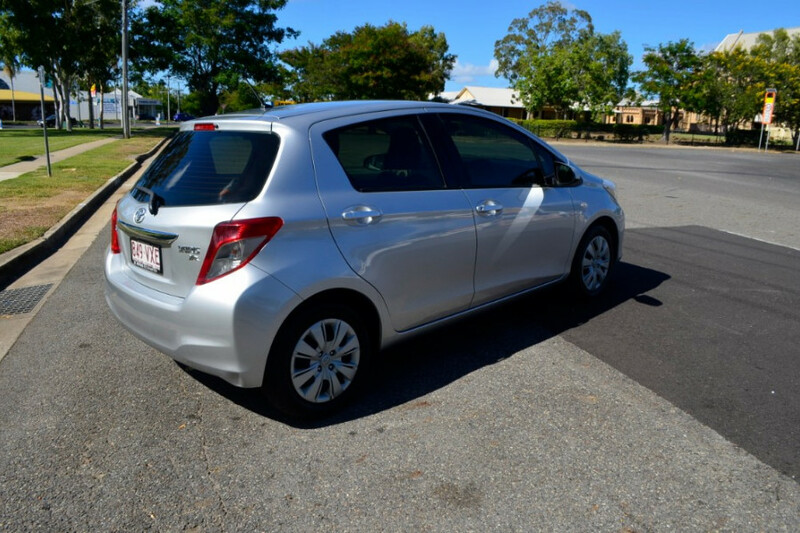 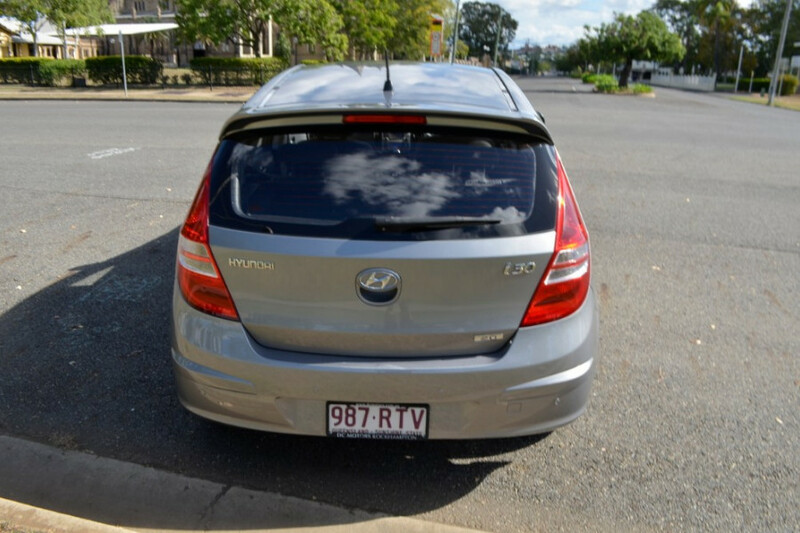 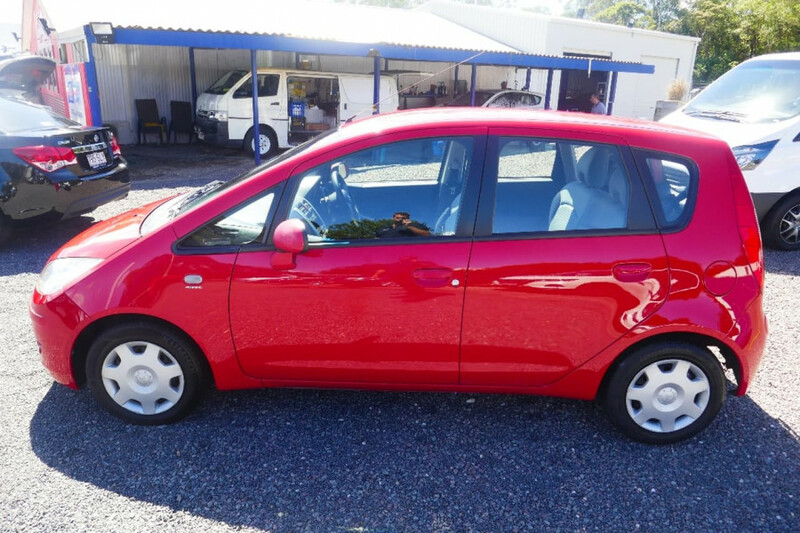 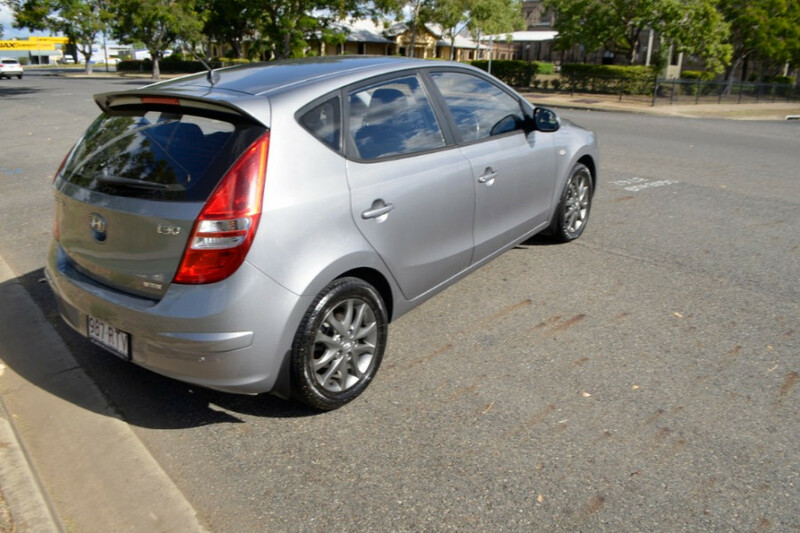 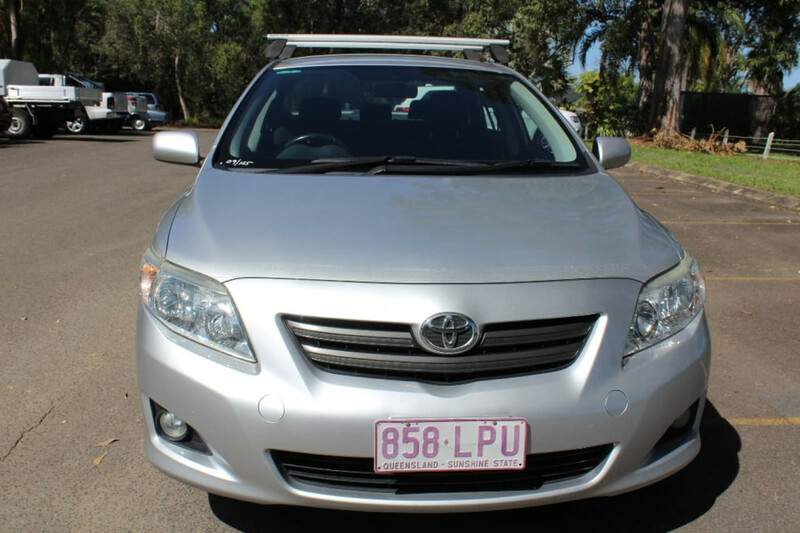 I'm interested in a Used 2012 Holden Barina Hatchback (stock #U41519). 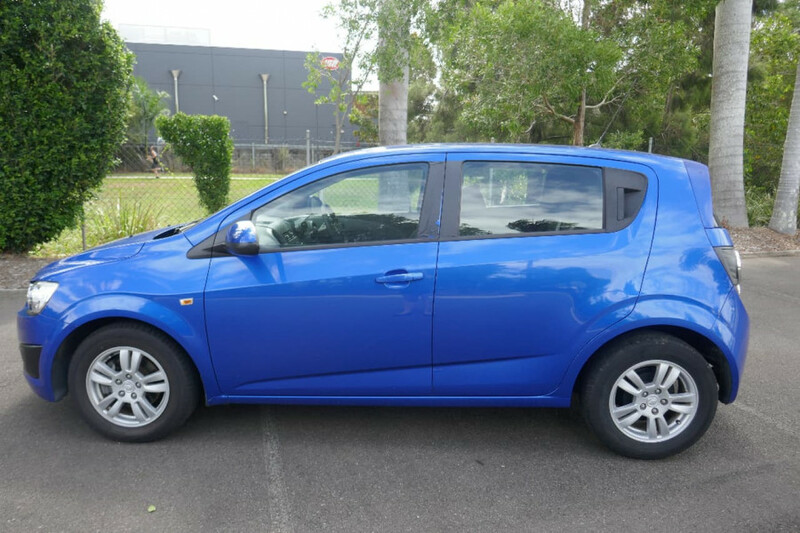 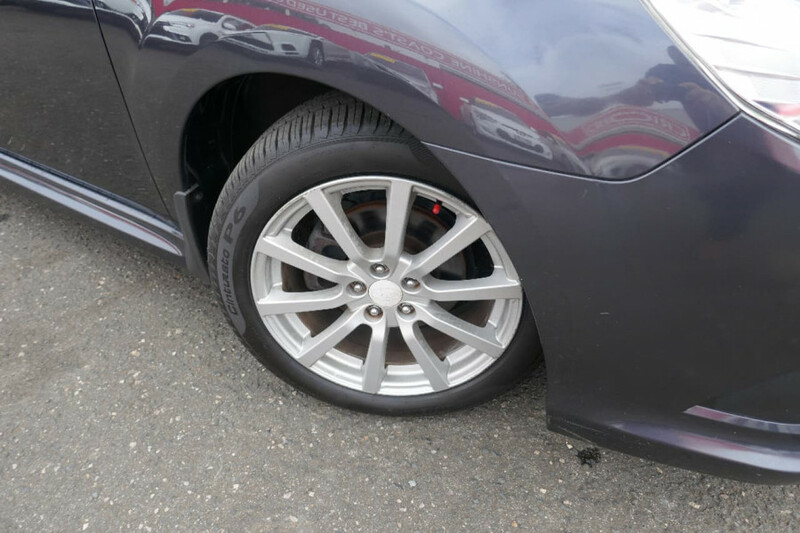 I'm interested in a Used 2013 Nissan Micra ST (stock #22075). 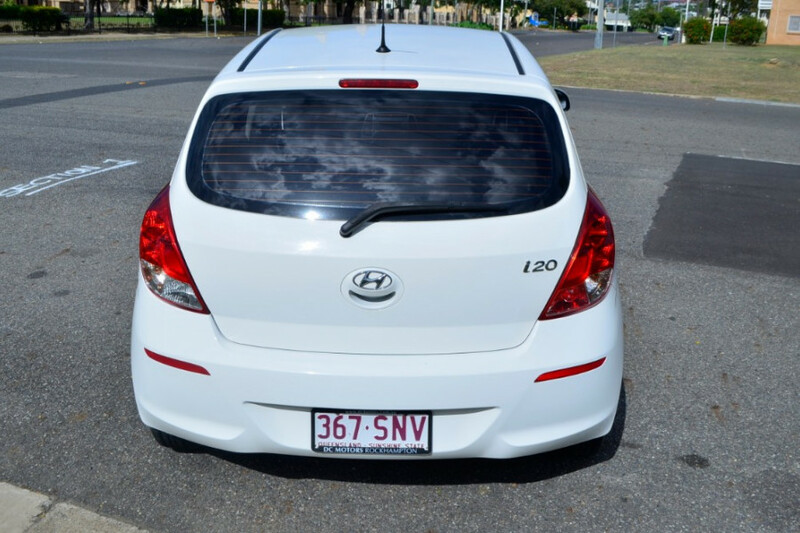 I'm interested in a Used 2012 Hyundai I20 Active (stock #22063). 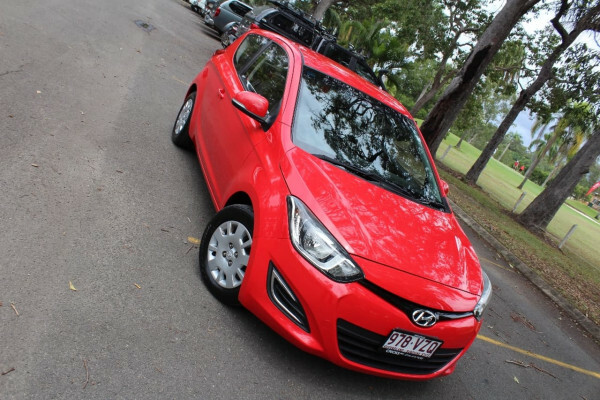 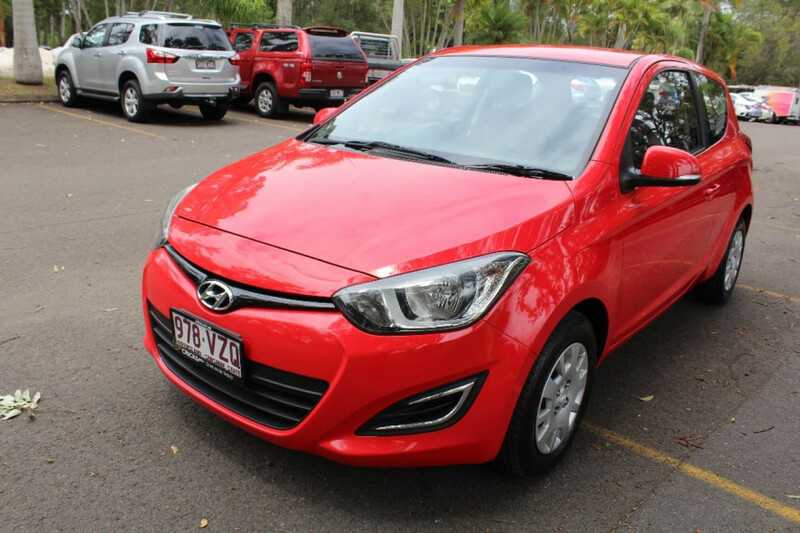 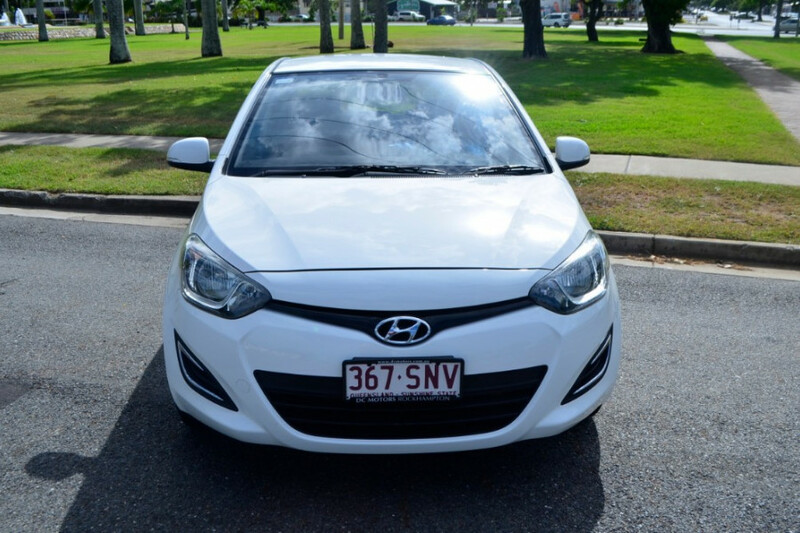 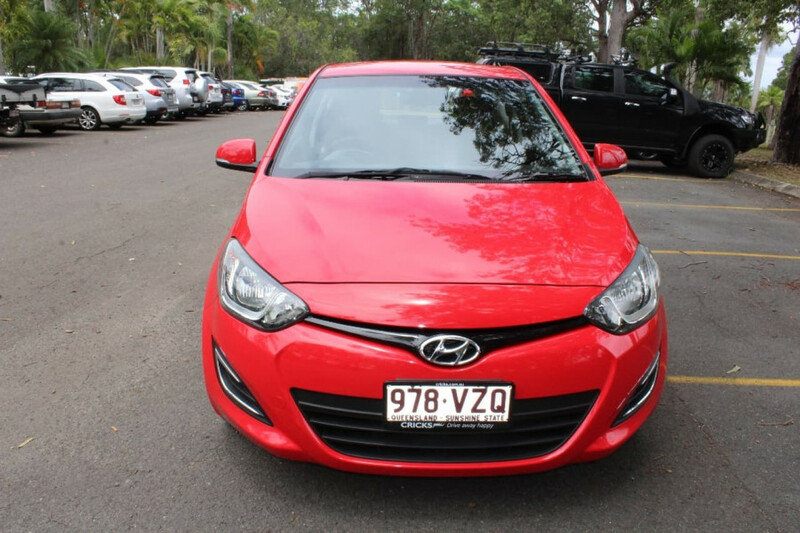 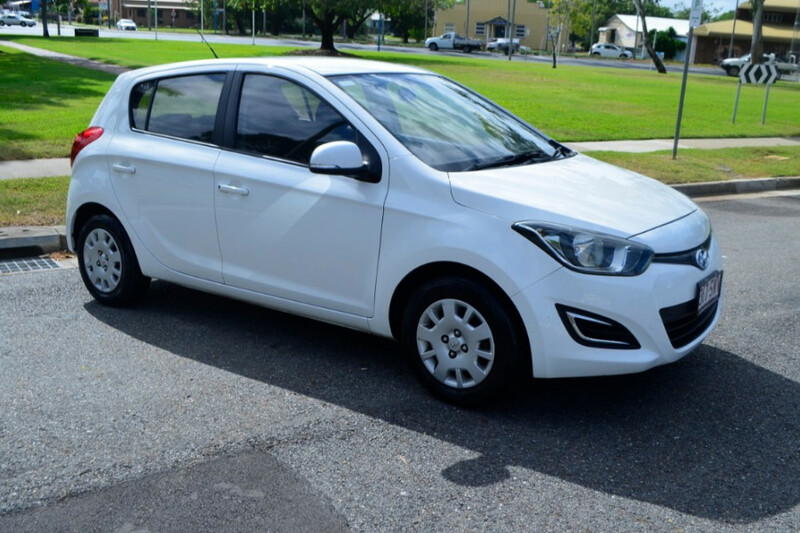 I'm interested in a Used 2014 Hyundai I20 Active (stock #U41522). 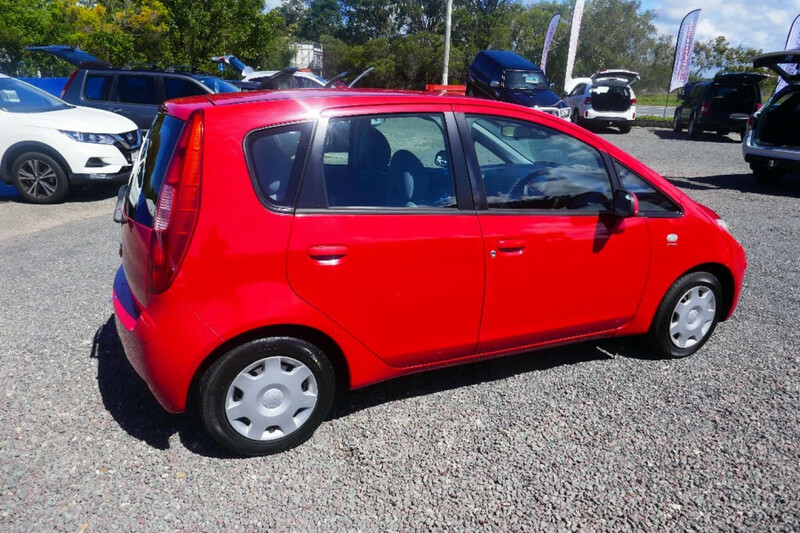 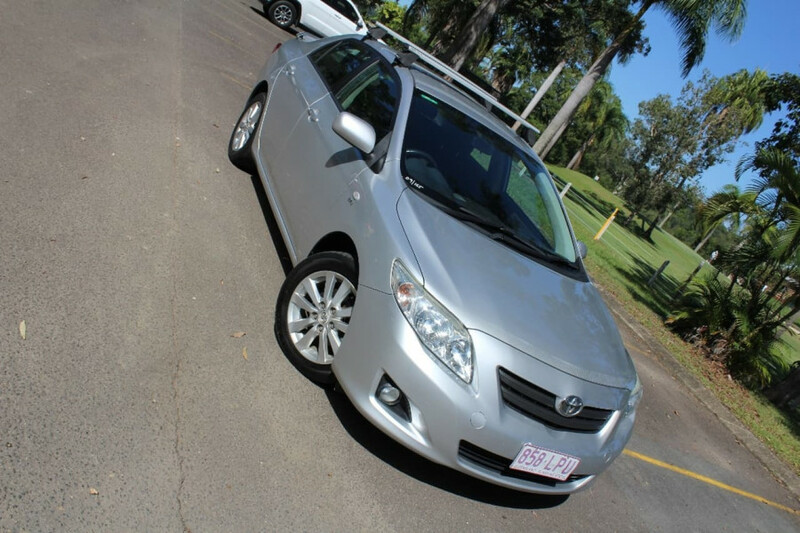 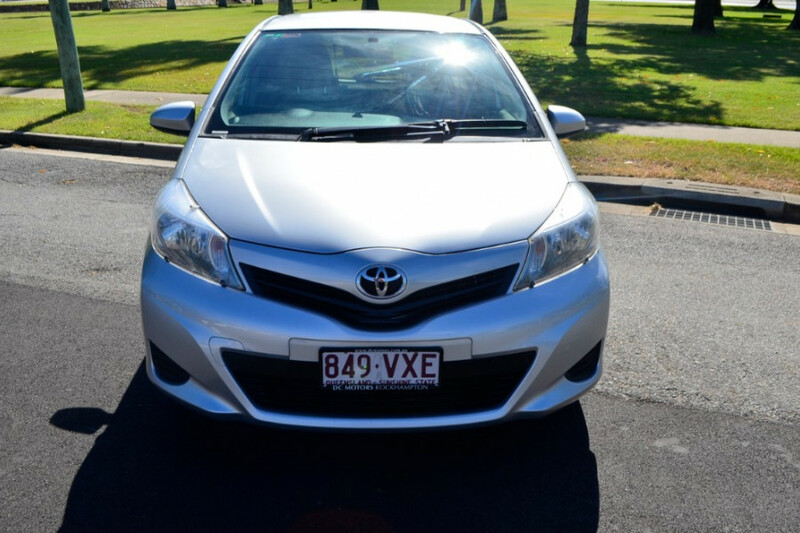 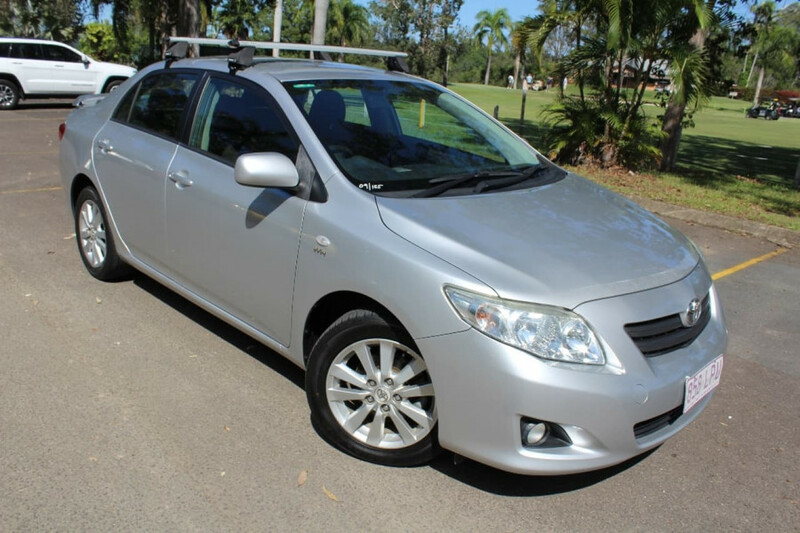 I'm interested in a Used 2012 Toyota Yaris Hatchback (stock #22072). 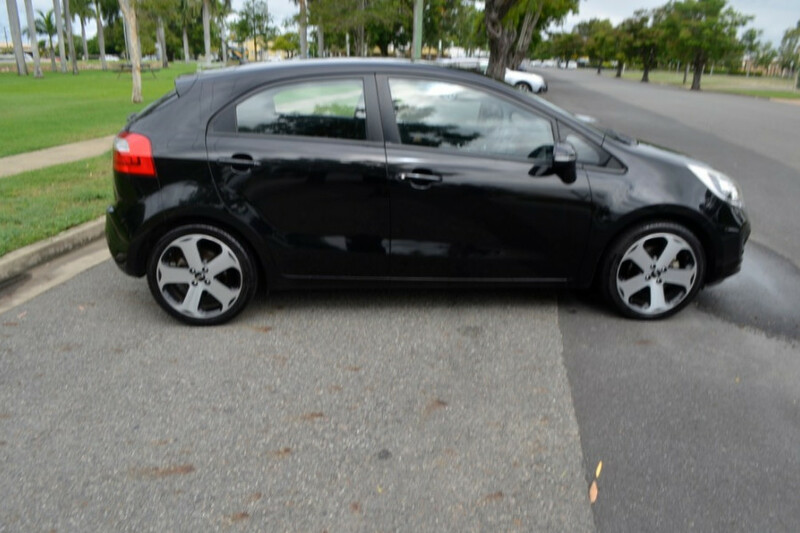 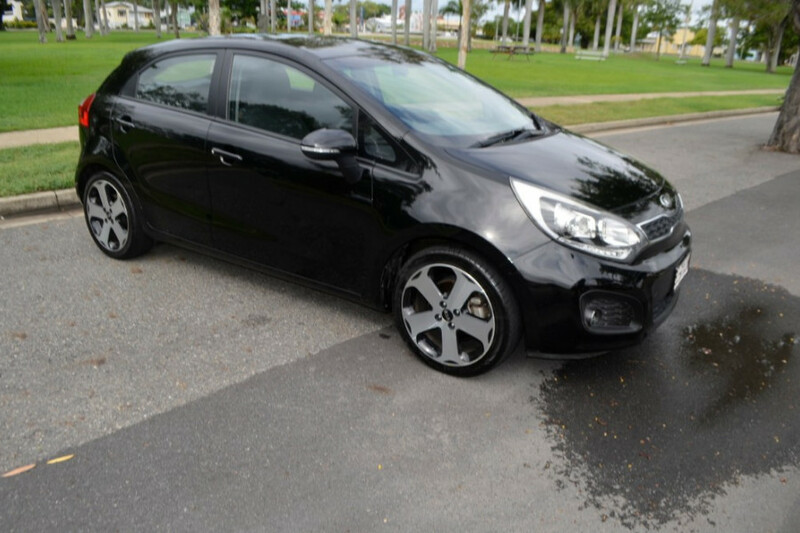 I'm interested in a Used 2012 Kia Rio SLi (stock #22018). 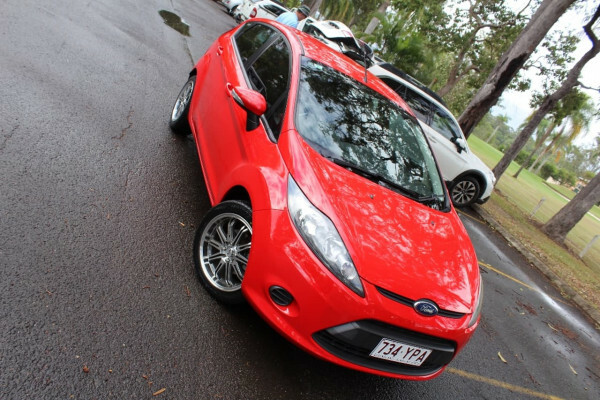 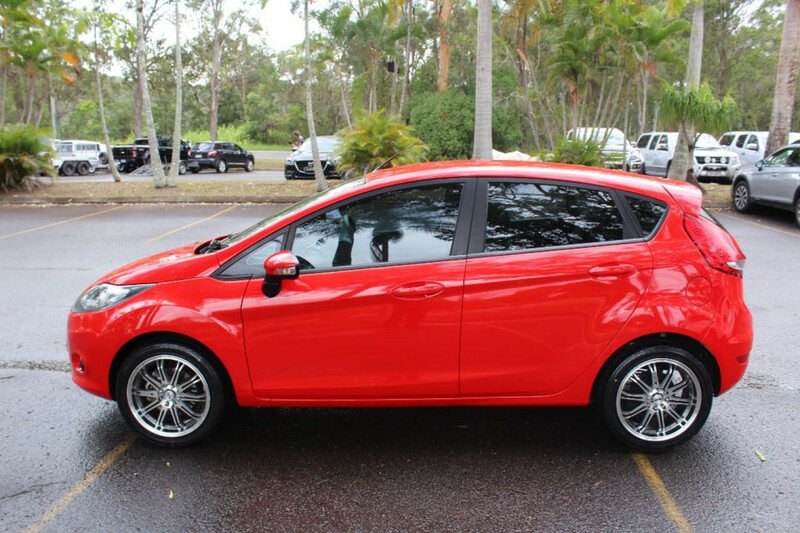 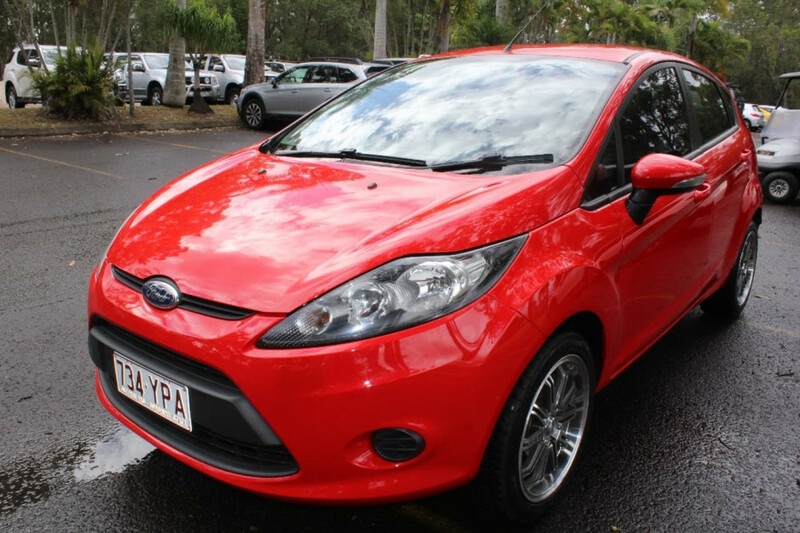 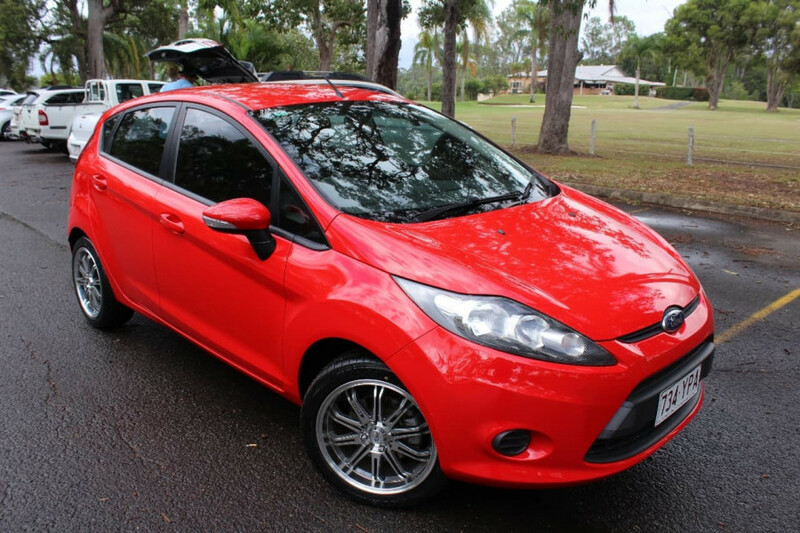 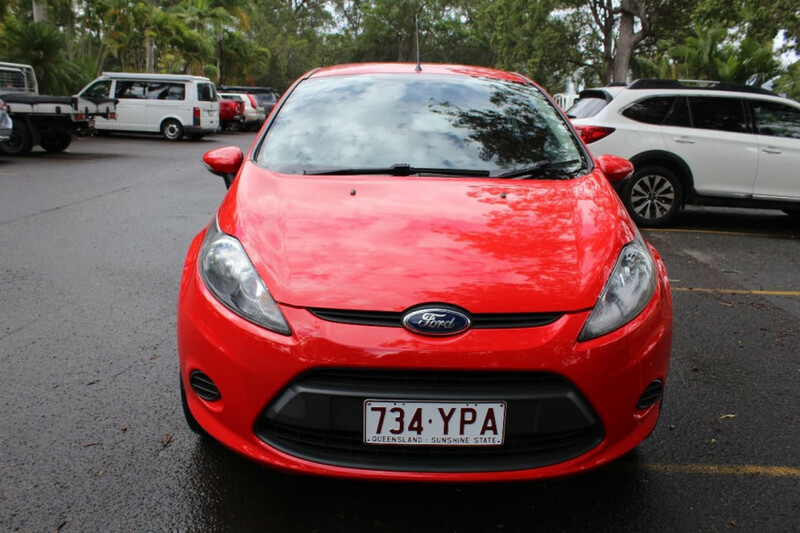 I'm interested in a Used 2012 Ford Fiesta Hatchback (stock #U41628). 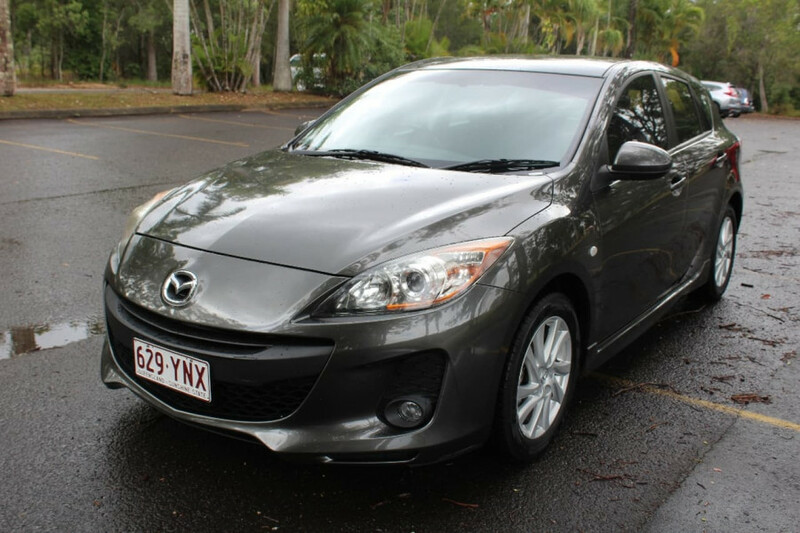 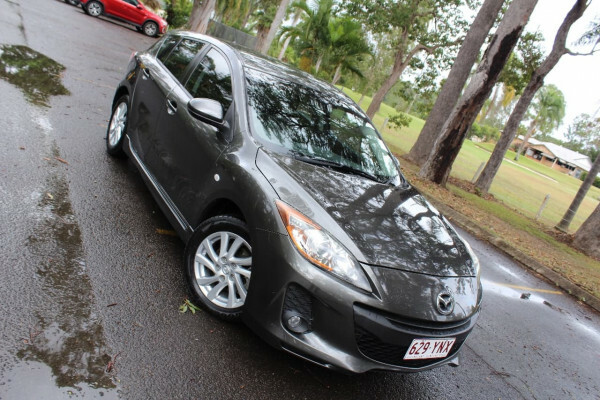 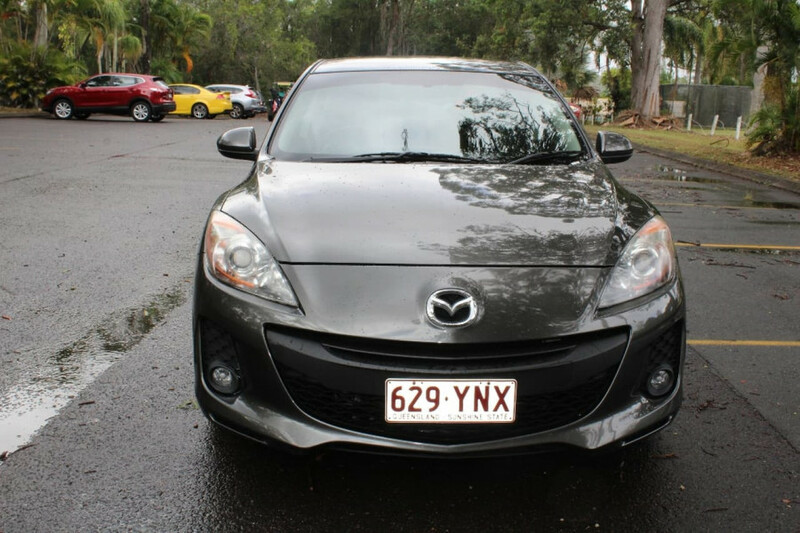 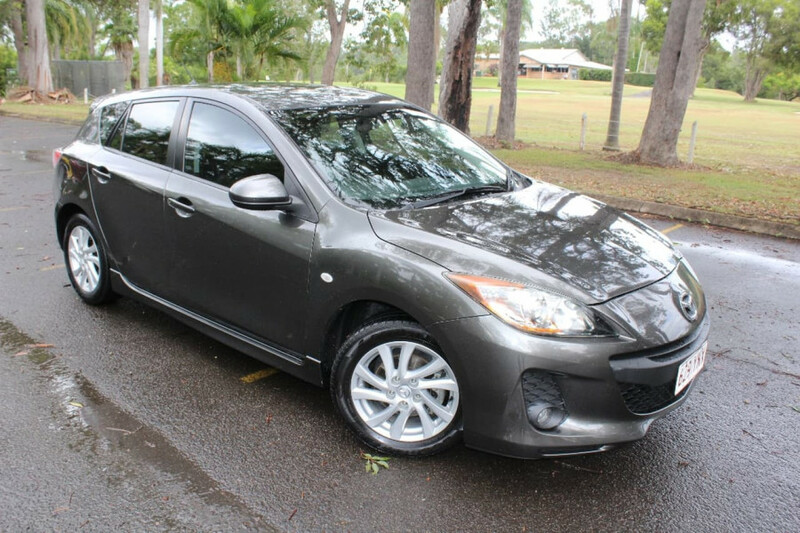 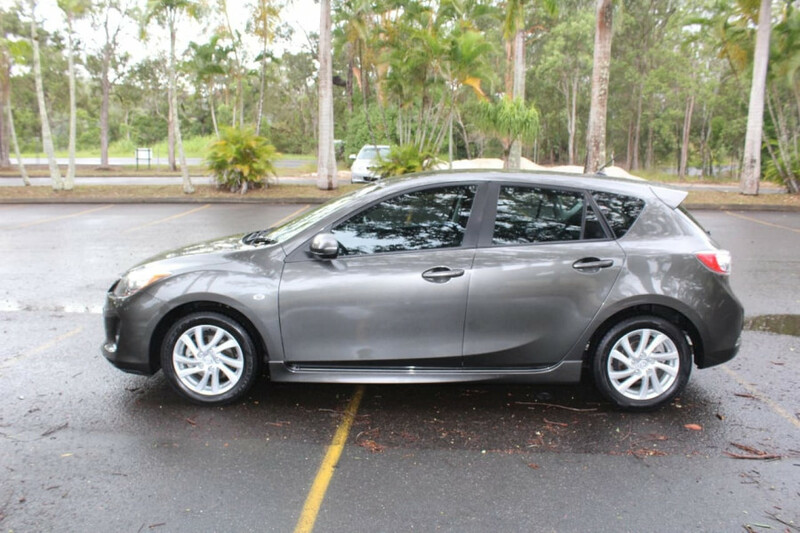 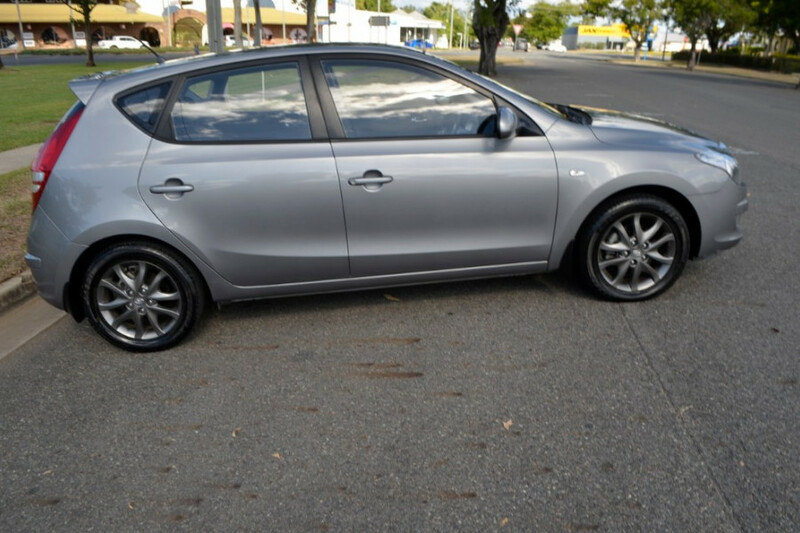 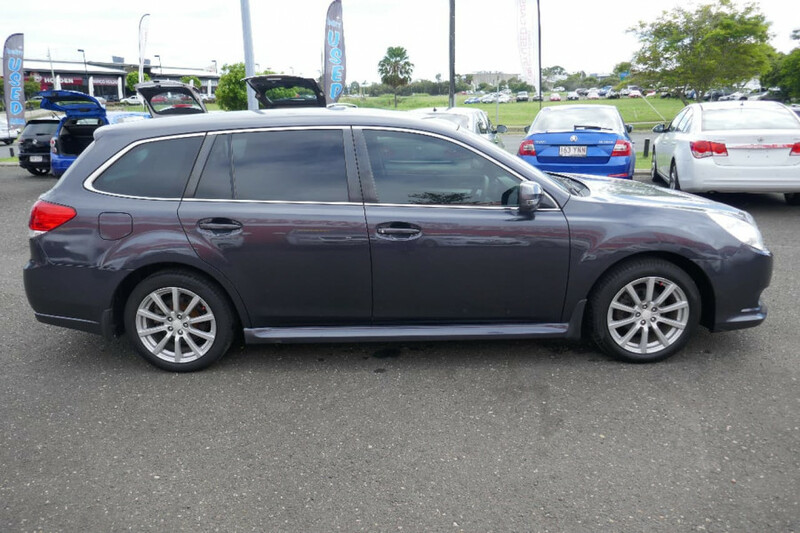 I'm interested in a Used 2011 Mazda 3 Sport (stock #U41559). 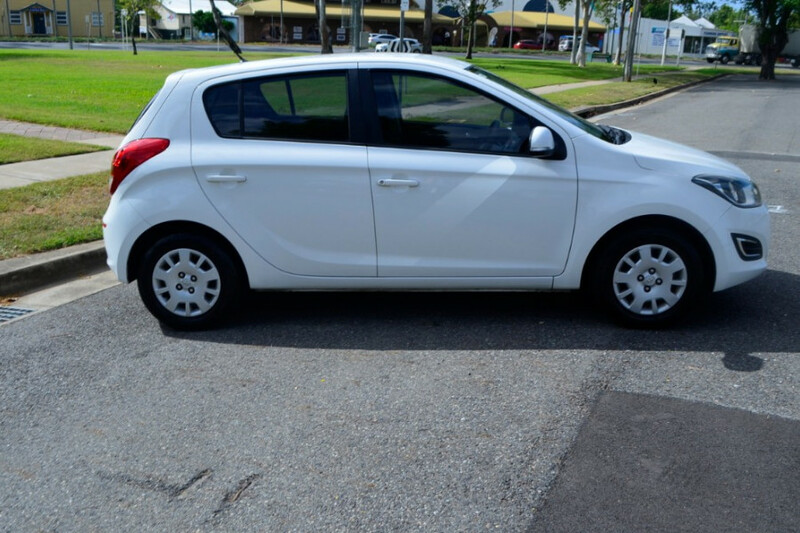 I'm interested in a Used 2013 Hyundai I20 Active (stock #U42064). 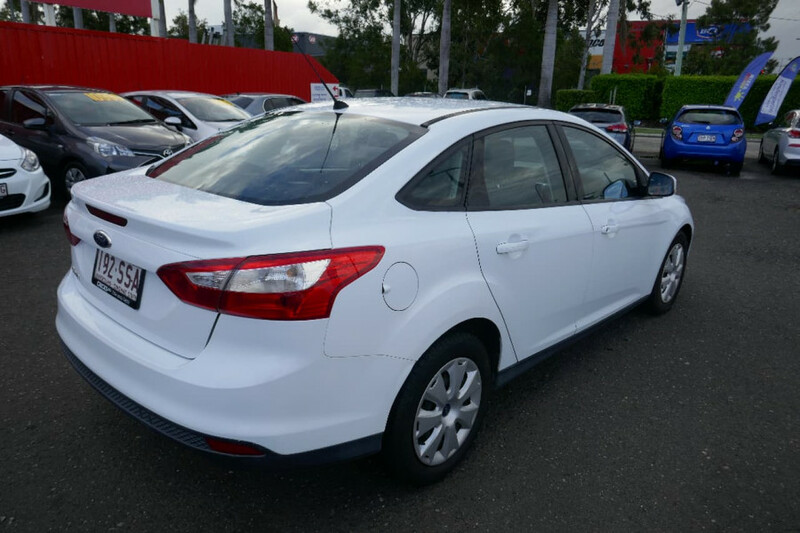 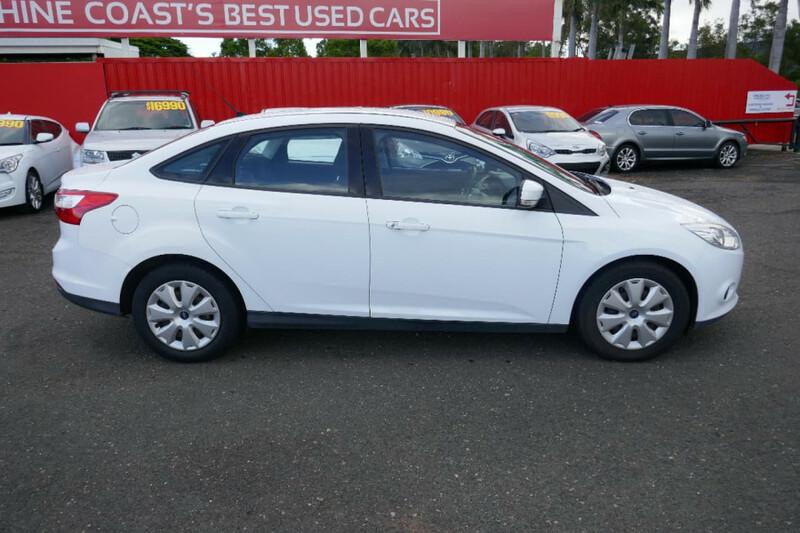 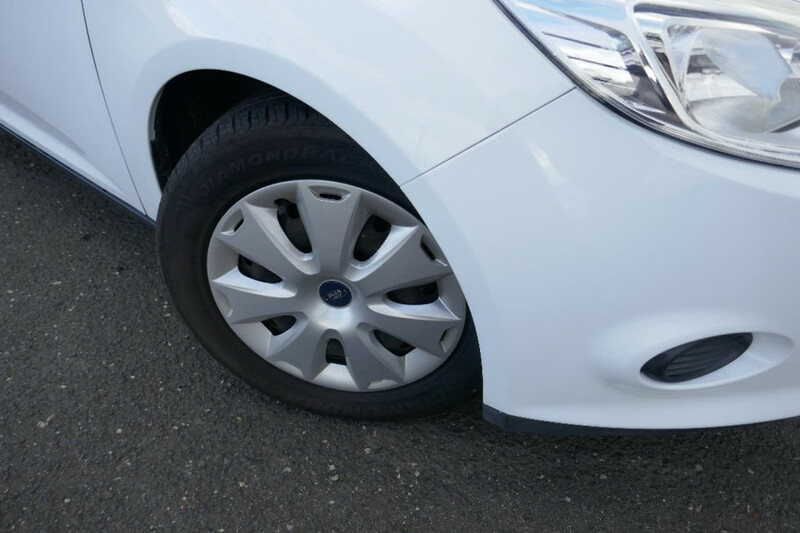 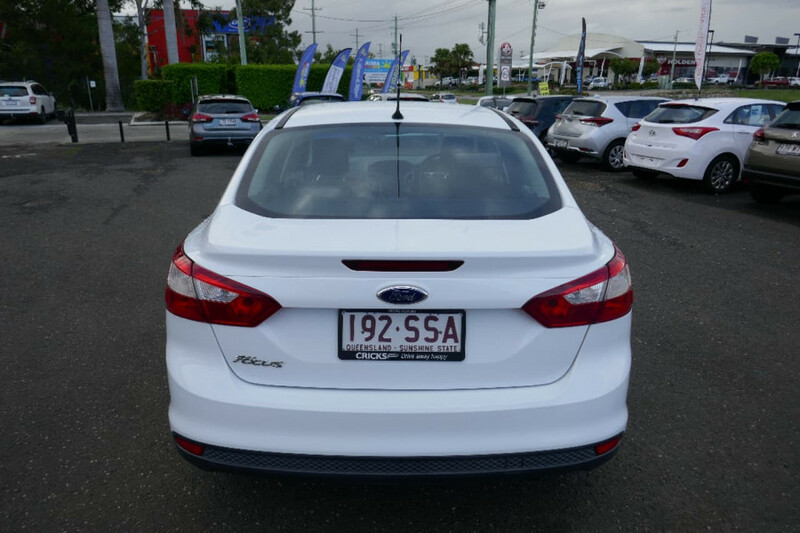 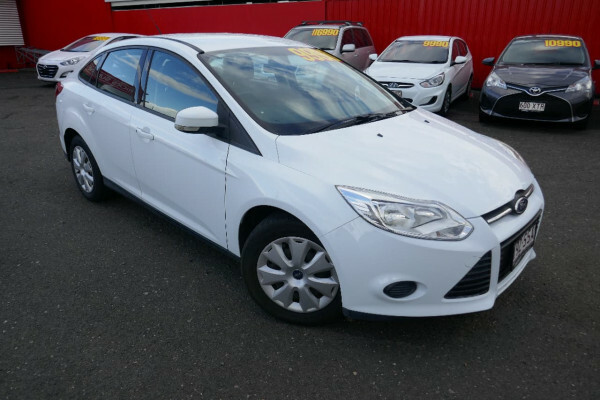 I'm interested in a Used 2012 Ford Focus Ambiente (stock #U41256). 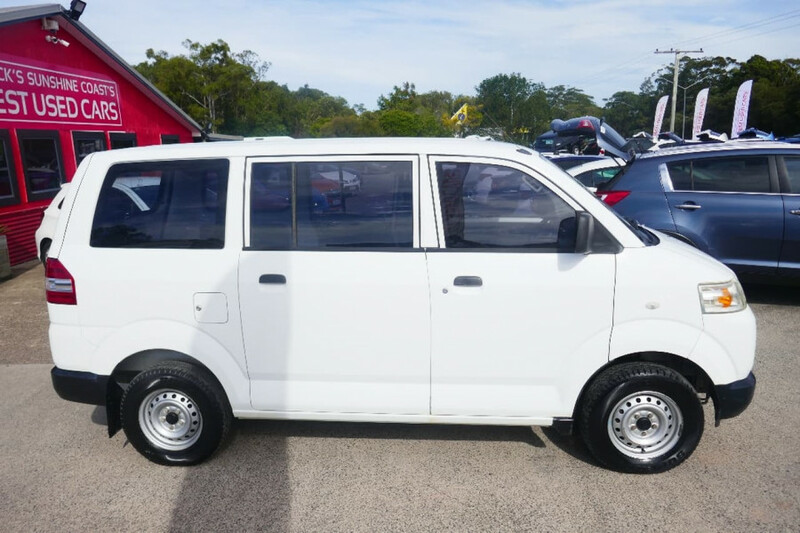 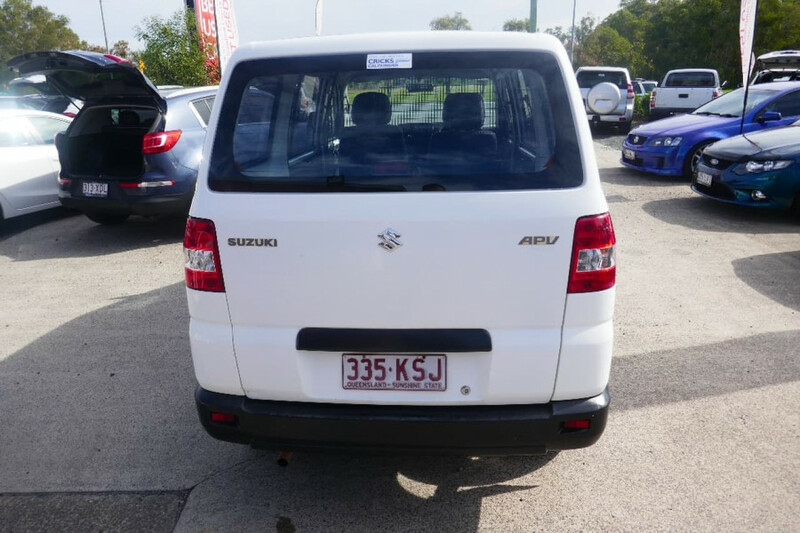 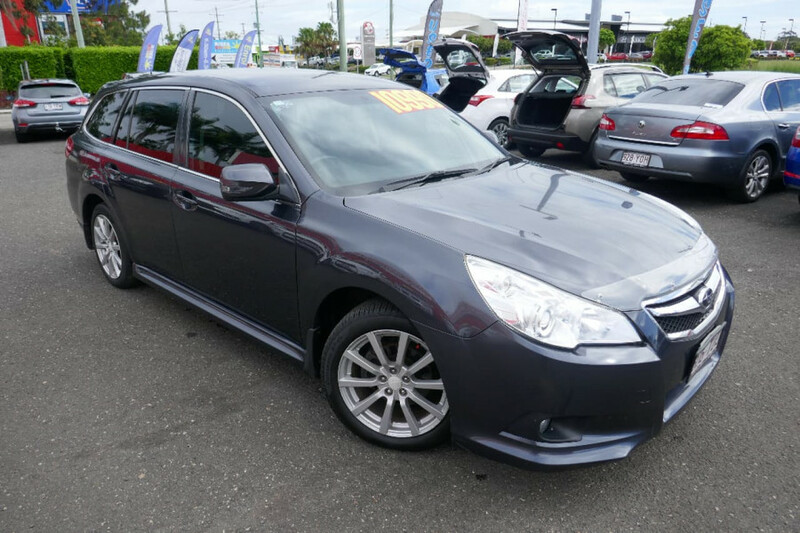 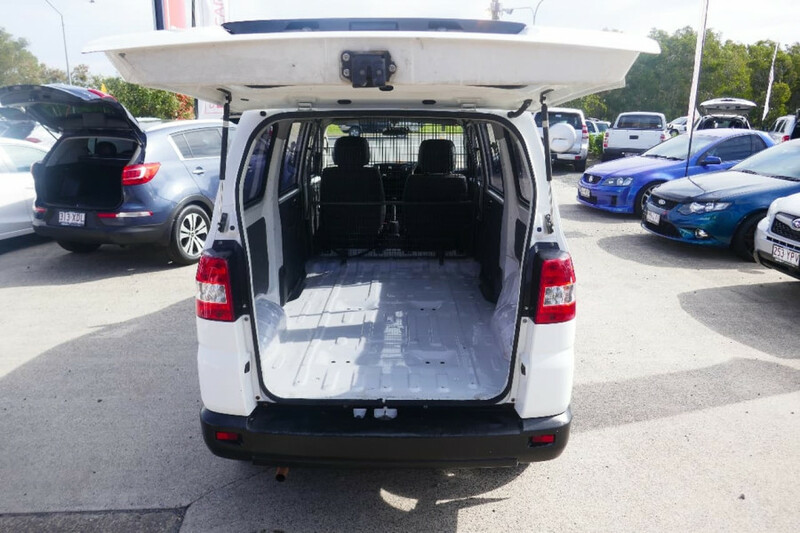 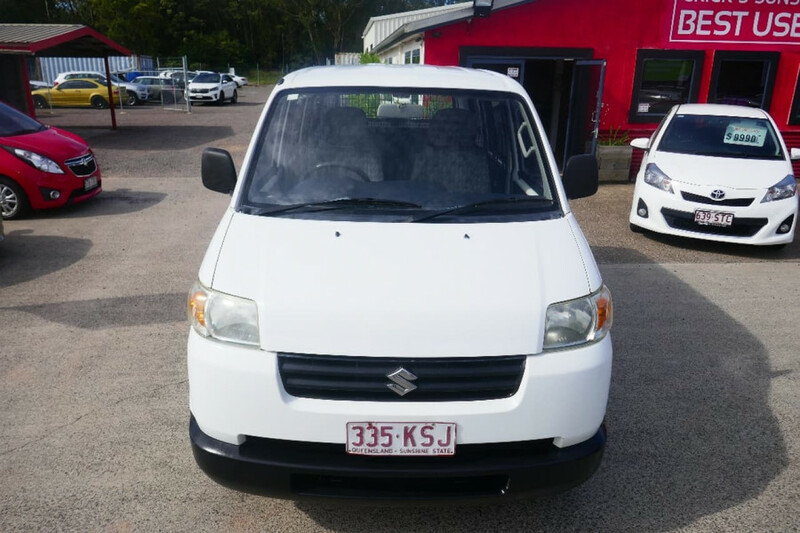 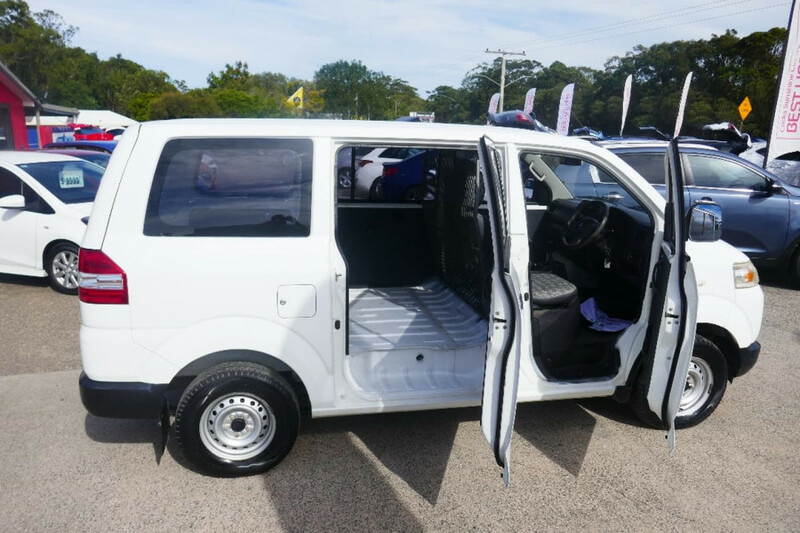 I'm interested in a Used 2007 Suzuki Apv Man (stock #U41799). 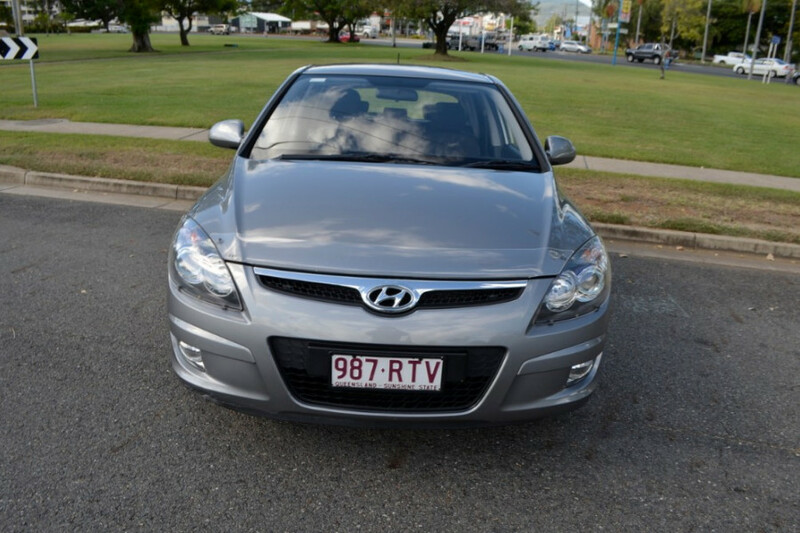 I'm interested in a Used 2011 Hyundai I30 SLX (stock #22059).